Rangers Academy Head Craig Mulholland took part in an exclusive Twitter Q&A session for the Rangers Youth Development Company recently. He spoke passionately about the progress the youth department has made in recent years, the exciting plans for the future and much, much more. There is a genuine sense of excitement at the academy. Youth players Glenn Middleton and Robby McCrorie have been promoted to Steven Gerrard’s first team dressing room this season – following in the footsteps of academy graduate Ross McCrorie. Here are the highlights of Craig’s session…. Q – Cairo Kearney – Anymore Glenn Middleton types coming through? Keep up the good work. A – Thank you. Yes, there are several players. We have designed a plan for their transition to the first team and with 37 academy players representing their countries last year we are excited about the future. Q – Mr Coup – How do Rangers ensure we attract exceptional young talent and convince them not to leave the club before they go professional? Q – Dandy – Which country do you think is currently producing the best young talent? Q – Scott – When is the work starting on the new stand at the Hummel Training Centre? Q – Laps066 – Are there any more development/plans for the Hummel training centre? Q – Elsie McCready – Hi Craig. When are we getting some youth games at Ibrox? A – Hi Elsie, good to hear from you. Hope you are well. Hopefully we will manage some games at Ibrox before the end of the season however it has been difficult with the first team in the Europa League. Long may that continue. Q – Alex – Have we got a European scouting set up and who in charge of that there some great youths out there? A – Yes. Andy Scoulding manages our recruitment team and has a number of full time and part time staff in the UK and beyond looking for not only first team players but exciting young talent who may join the academy first. Q – Willie – Who has impressed you so far this season from the Reserves & under 18’s? A – Hope you are well. 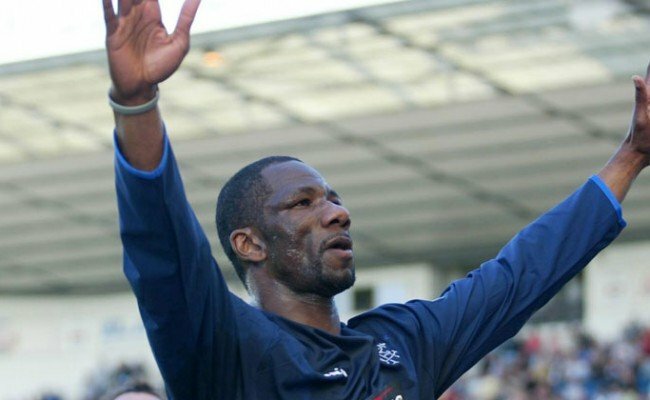 Given you are at almost every game Willie you will know as well as I do. 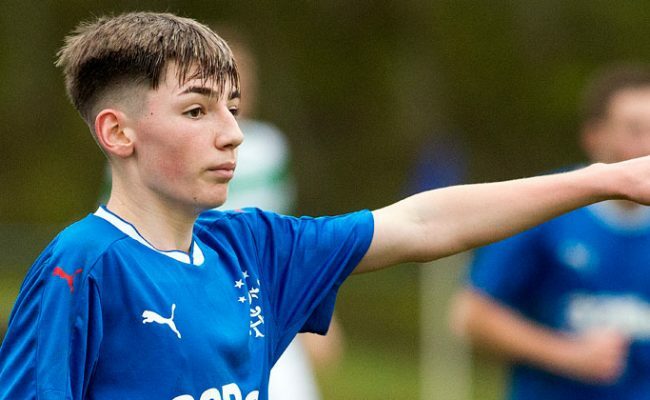 We have a number of talented boys in the 16s, 18s and Reserves who we believe display the attributes which are required to be a future Rangers first team player. Q – Brown Brogues – Hi Craig, you are doing a tremendous job. I would like to know in comparison to other Academies where you feel we are at, and what you need to do to get to where you want us to be? Q – Brown Brogues -Thanks, Cheeky second question. Do you believe kids learn quicker playing against men than they do playing opposition of their own age level? If you do, do you see the return of Reserve League as a massive plus? A – Early exposure to first team men’s football can be hugely beneficial. However, I am not convinced we will be able to recreate the Reserve League in the way it was years ago. 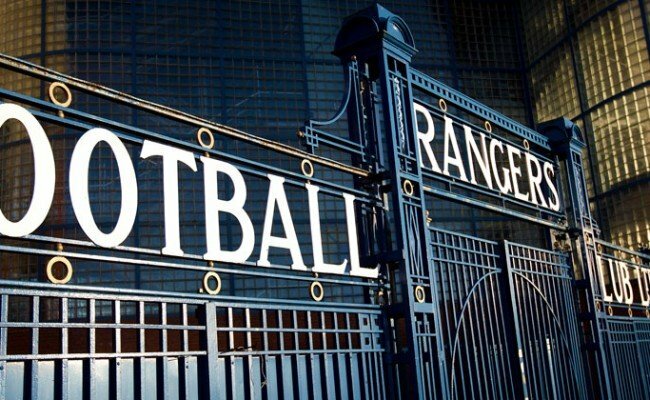 A key part of our strategy will be to push for a Rangers B team in the SPFL lower leagues. Given the significant change in every other area of the academy we believe a B team is fundamental to completing our player pathway and transition to the first team. Q – Northern Ger – Who do you see progressing to the first team in the near future? A – So far this season the manager has moved Glenn Middleton and Robby McCrorie to the first team dressing room alongside Ross McCrorie. Cammy Palmer and Jack Thomson have been included in first team squads while Stephen Kelly has made his competitive debut. We are confident that these lads will continue to accumulate many appearances in a successful Rangers team while one or two others on the fringe will push hard to get into the manager’s plans. Q – Allan Logan – Hi Craig, given the success of the woman’s @ScotlandNTover the last few years and the increased popularity of woman’s football. What’s the academy plans for developing the girls section? Finally a big thank you to Colin Stewart and his team at the Rangers Youth Development Company whose contribution is making a massive difference to the Academy and the future of Rangers. This would not be possible without the support of the fans, a sincere thank you to all. 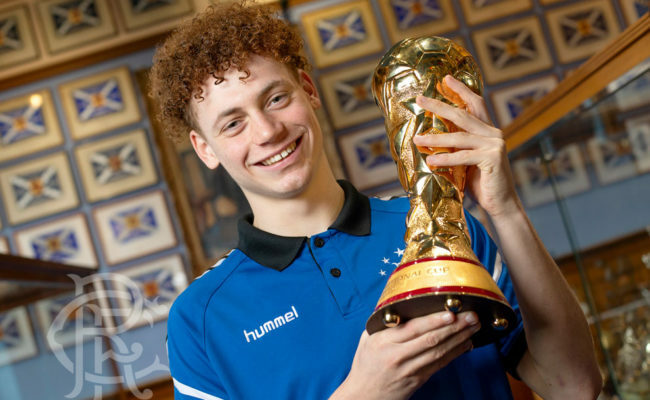 The Academy is boosted by the continued support of RYDC and profits have been directed to Rangers Football Club’s youth programme since 2002 – with almost £8 million raised to date. 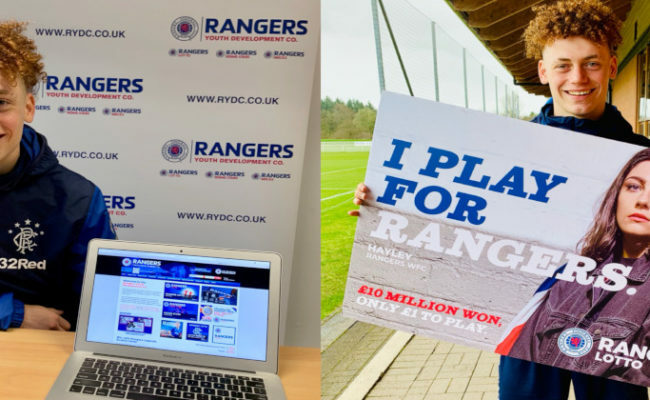 For full details on their portfolio of products – the re-launched Rangers Pools, Rangers Lotto, Rising Stars, Scratchcards, Stadium Bricks and the Youth Members Club – visit www.rydc.co.uk.